How many shooter tokens do you have? 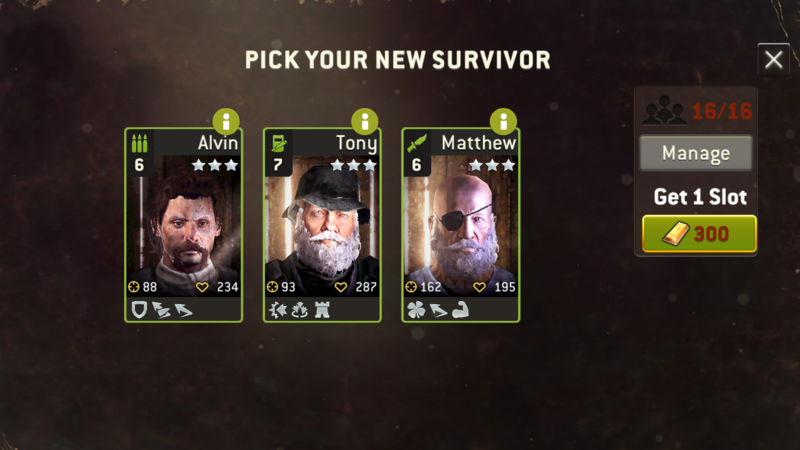 If you have enough upgrade Dustin to leg and hope he lands luck. But if you have space hold on to all for now. what there to cant decide ? just take whichever token u need most currently ? @Kaiser Both of em are pretty good. Unless you will find perfect leg(pretty unlikely), you can use and upgrade with tokens both of em. 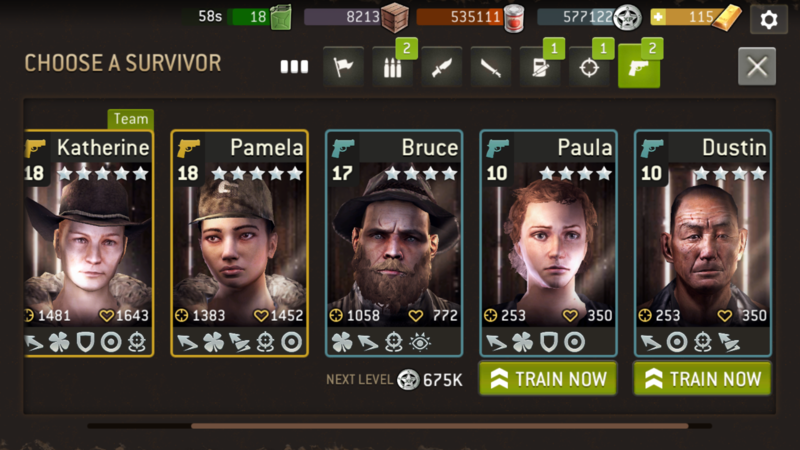 Upgrade Paula first and keep dunstin for later upgrade or scrap. I would love to have such shooters.